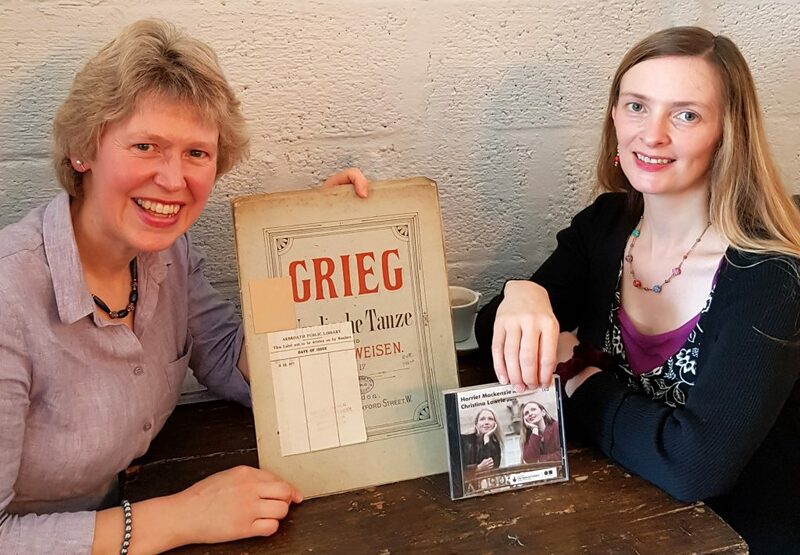 Celebrating the release of her Sutherland Duo recording of Grieg’s third Violin Sonata, Scottish pianist Christina Lawrie met with our Honorary Director to chat about her musical inspirations. 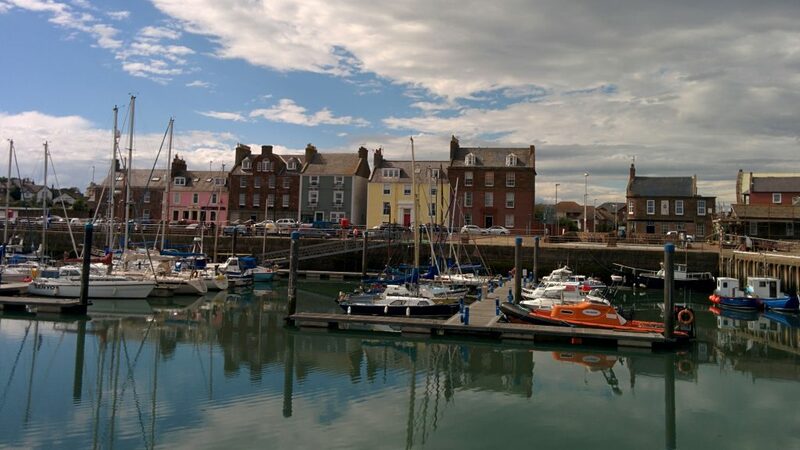 Conversation turned to ‘the North’, its light, and the importance of another northern ‘light’ the two share, as ‘Red Lichties’ educated in the music-festival town of Arbroath. Meeting by the ‘silvery Tay’, it seemed like a meeting of minds when I caught up with pianist Christina Lawrie in Dundee to chat about her new Grieg release. The city, once a port of thriving Scandinavian trade, was enjoying a day of sun – the sea air was clear and the shadows crisp. It seemed natural, in this northern light, to be discussing the great Norwegian composer whose music had brought us together. 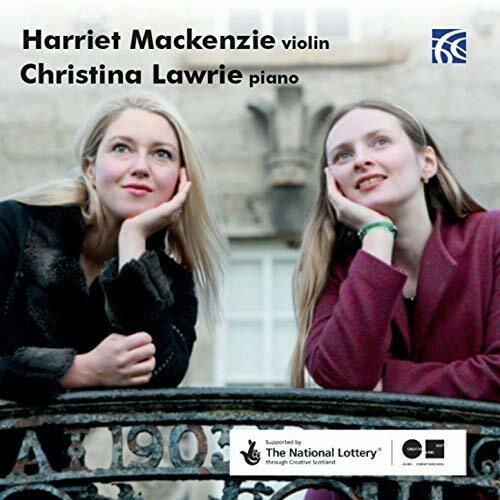 The decision to record Grieg’s third Violin Sonata Op45, together with her Sutherland Duo partner, violinist Harriet Mackenzie – the two have roots in Sutherland, or Suðrland to give it its Old Norse name – came easily, Christina explained. The duo wanted to explore the idea of ‘the North’ and its light, and having enjoyed performing the sonata in concert, and Grieg seeming to them, as Christina put it, the very ‘embodiment’ of the North, it felt an obvious repertoire choice. Like most Scots, Christina has a love of her native traditional music, a feeling for its sounds and languages, and so was attracted not just to the luminosity and clarity of the sonata, but to its Norwegian folkmusic touches too. Touches Grieg employed over what he called ‘broader horizons’ than those of his previous violin sonata, but which still shine out, and still ring strong to the Scots fiddle-fond ear. 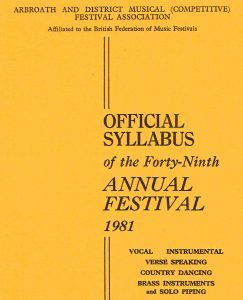 Talking of roots and tradition, the story of how Christina first encountered the music of Grieg, brought to mind another ‘northern light’ we had in common – a ‘Red Lichtie’ musical upbringing in the remarkable music-festival town of Arbroath (folk of the Angus town are affectionately known as ‘Red Lichties’ after its red harbour light of olden times). It was there, in her schooldays, Christina began piano lessons, and it was then her mum had decided to take lessons again too. For family fun, mother and daughter had often played together the first of Grieg’s four Norwegian Dances for piano duet Op35. Grieg, evidently, had been a guiding light from early on! With that lovely burst of sun, and a reel of seagulls wheeling freely above us in the sky, we went our separate ways. It was clear, as musicians, we felt an affinity with the music of Grieg which had much to do with our own rootedness in Scotland. But was it the keenness of our light? 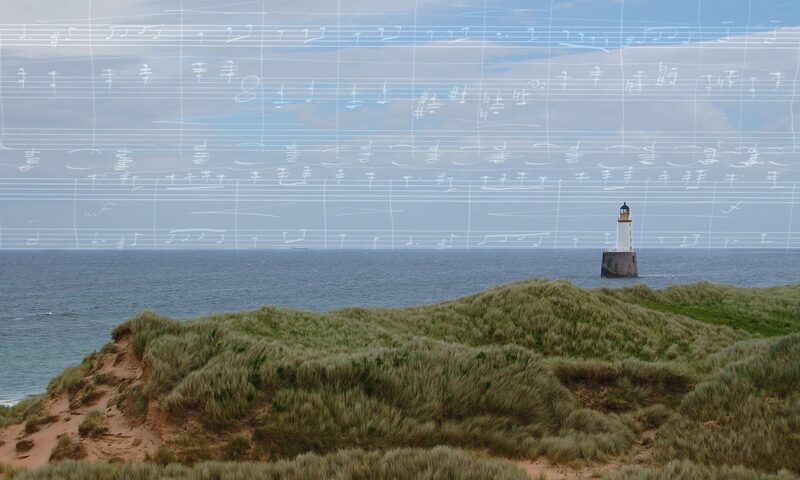 The place of music in our landscape? The seeming nearness of our neighbour Norway? Whatever it was, whichever way you looked at it, glimpsing the sun’s reflections on the glistening Tay, was to fancy you could almost reach out and touch that most indefinable and musically inspirational of ideas – ‘the North’!